The British Council's New Directions in English Language Assessment Conference provides perspectives and insight on trends and approaches in English language assessment at a local, regional, and international level. 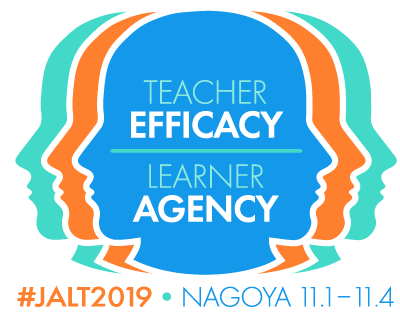 This year's conference will take place December 8-9, 2019 in Yokohama. 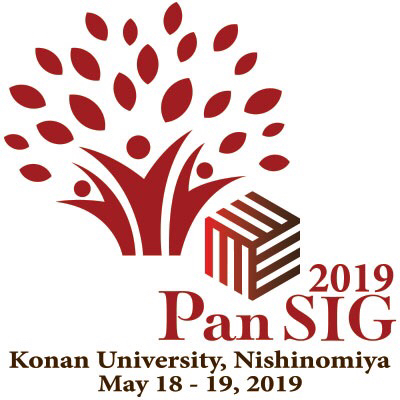 The deadline of submission of proposal abstracts is April 30, 2019. Please see the conference call for papers for details.